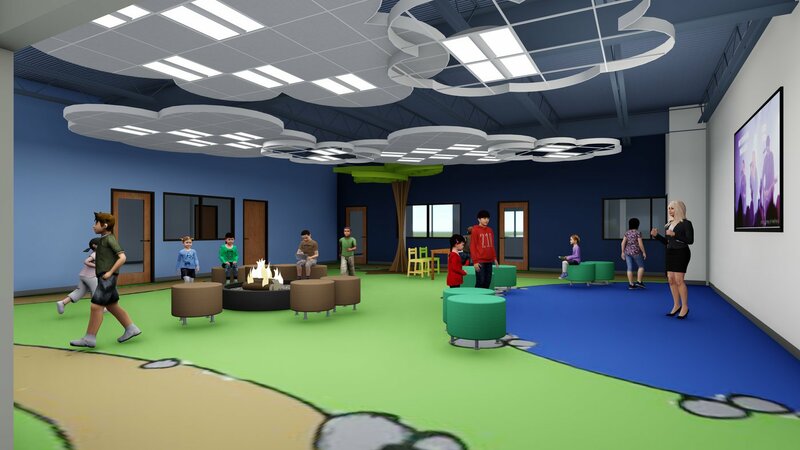 Get a sense for the inside spaces with these architect drawings. 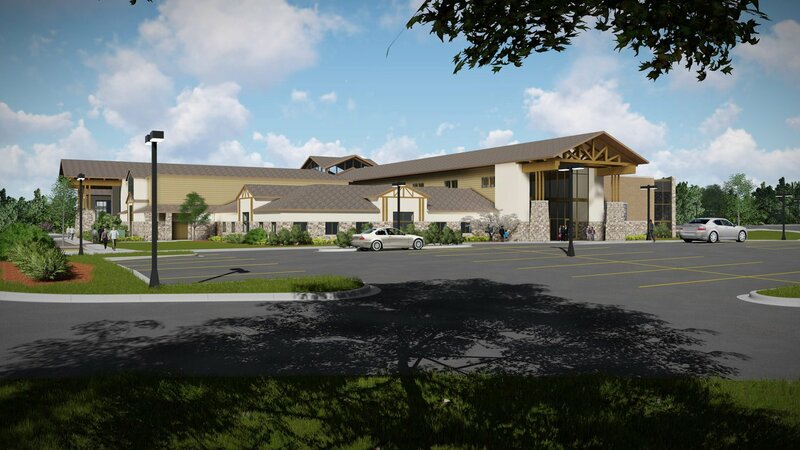 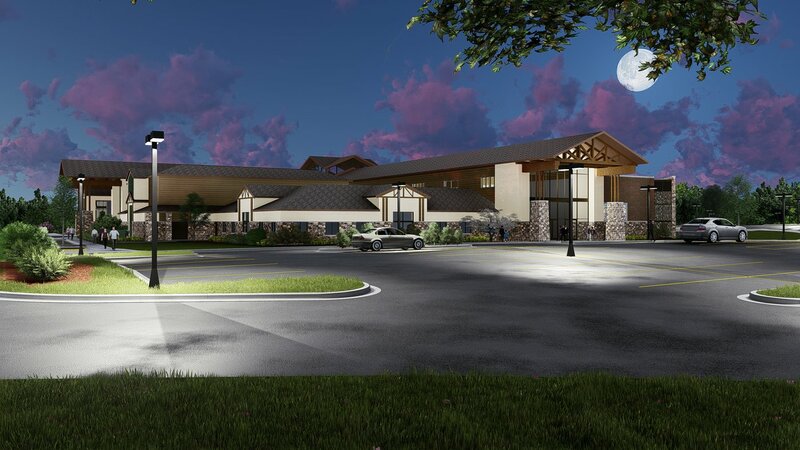 Our architects have created the following renderings to help us get a feel for how our new spaces will allow the ministries of Christ Church to reach more un-churched and de-churched people for God's Kingdom. 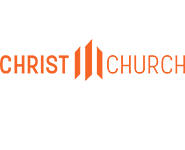 As you explore, put yourself in each space and dream about ways God could use that brick and mortar to do Greater Things. 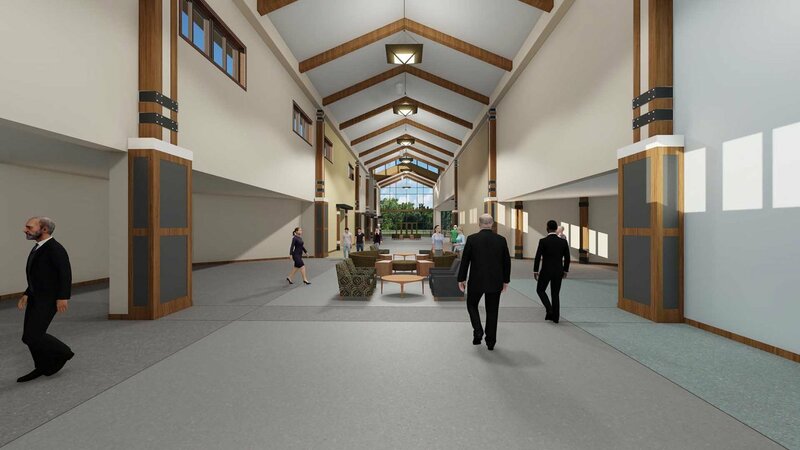 The spacious ATRIUM will allow for comfortable traffic flow, as well as areas for worshipers and Groups to gather in community. 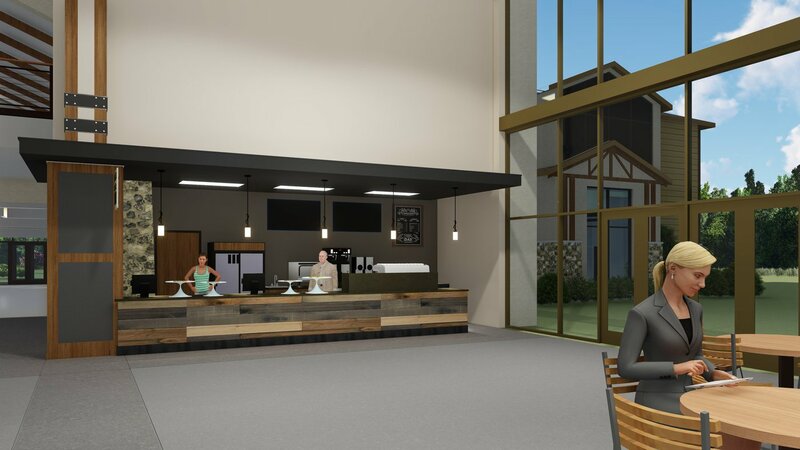 The ATRIUM CAFÉ will potentially have outside patio and pond access and will offer a place for all worship venues to converge between services and during the week. 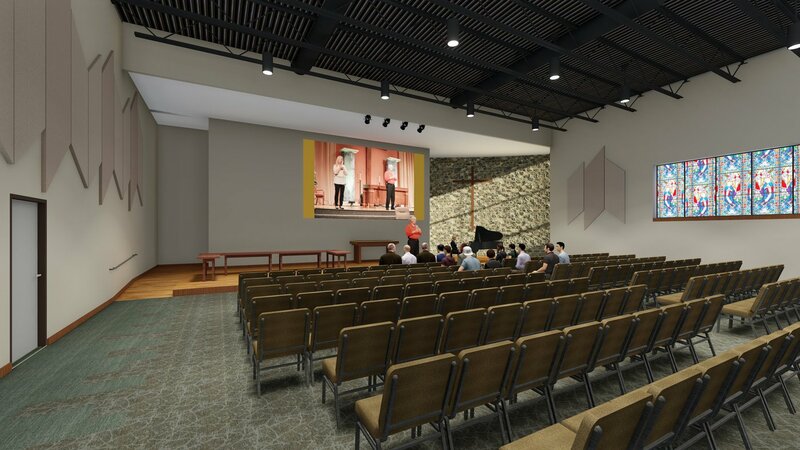 The addition of a CHAPEL will provide a more intimate space for Traditions Worship, mid-size Group teaching, weddings, funerals, and more. 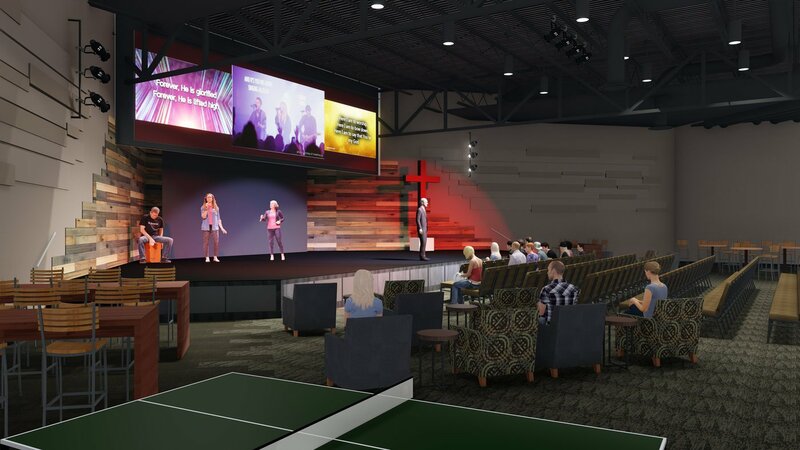 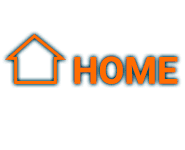 The YOUTH & WORSHIP venue will be a comfortable, modern space for our youth to hang out in on Sunday nights, and allow simultaneous worship on Sunday mornings.